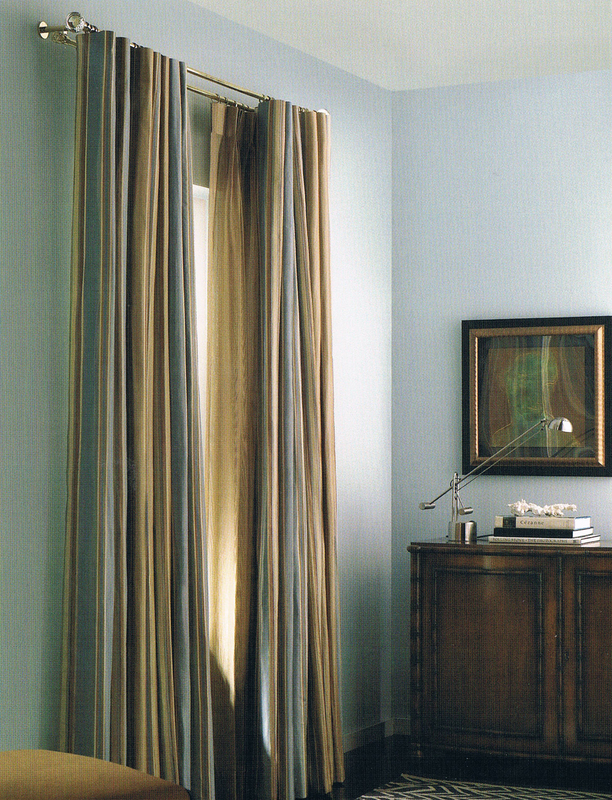 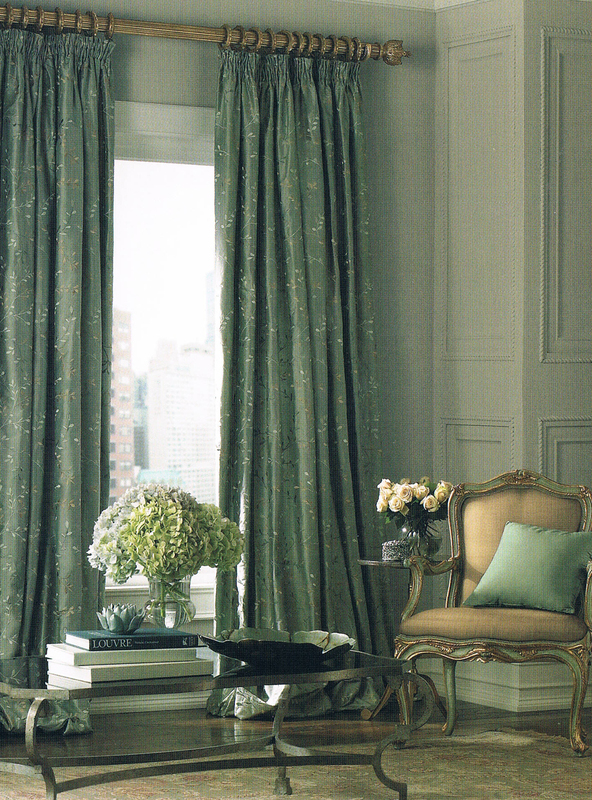 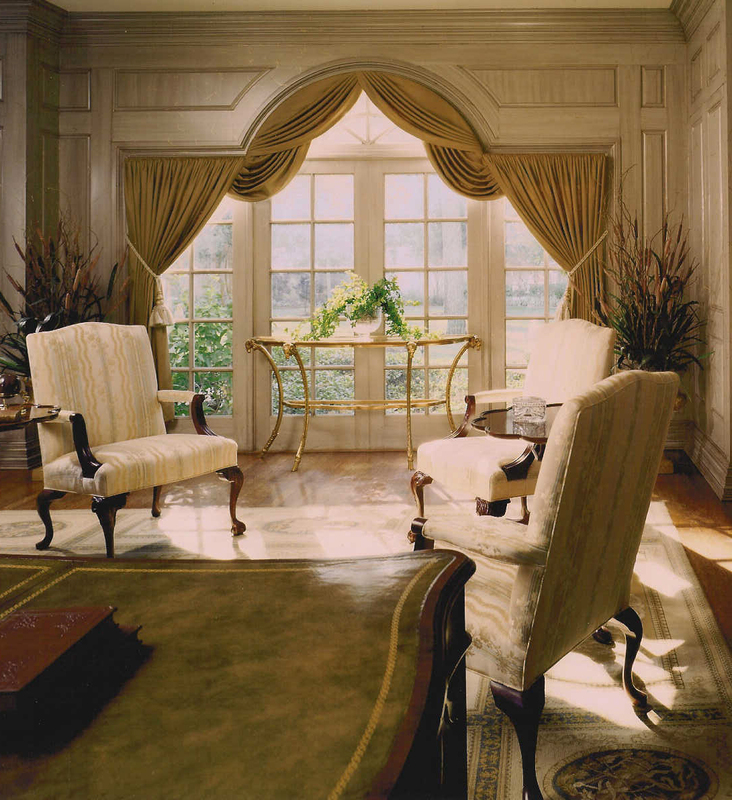 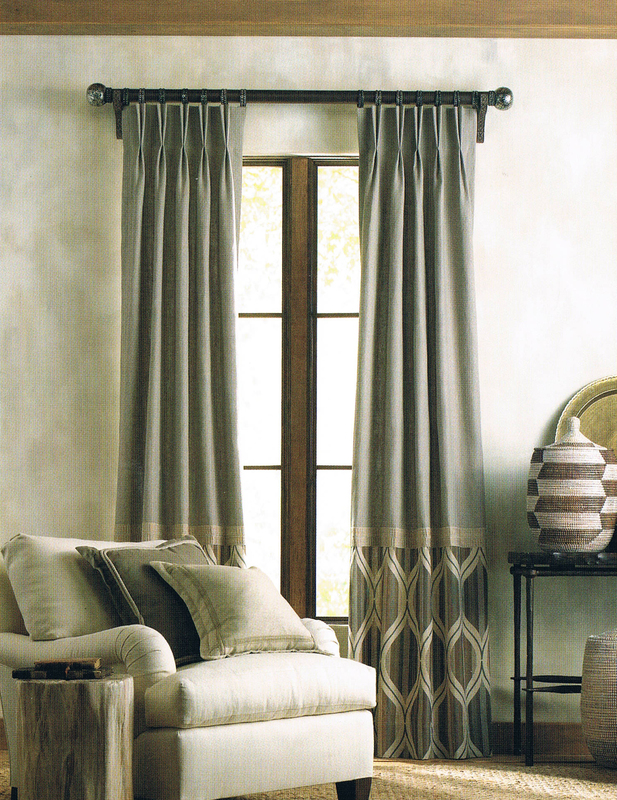 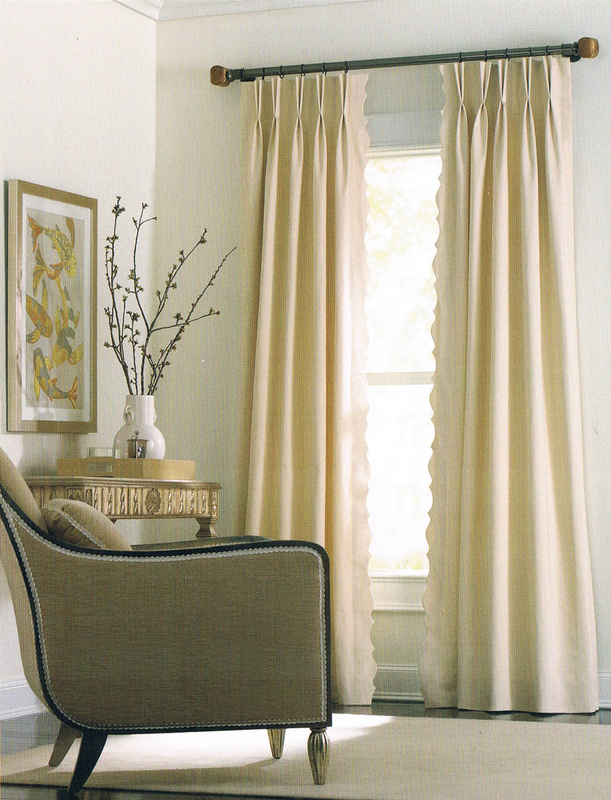 Nothing enhances a room like draperies on the windows. 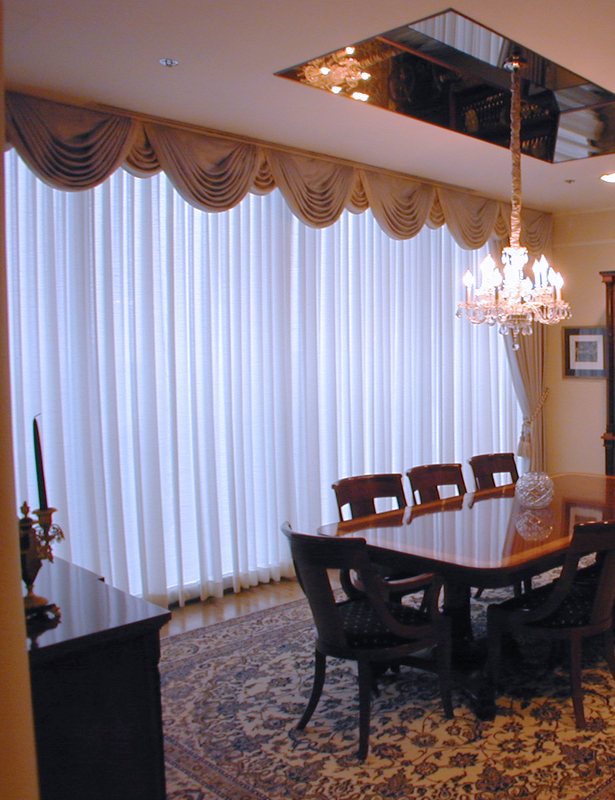 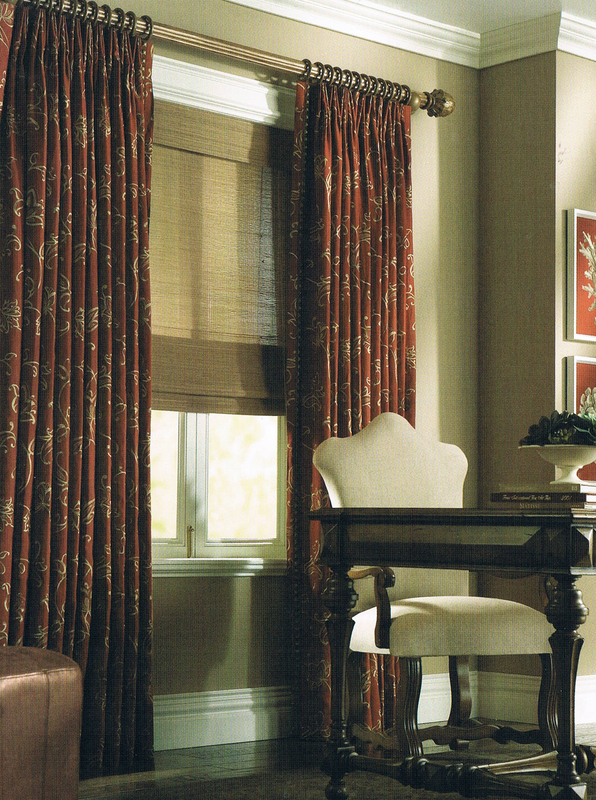 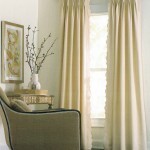 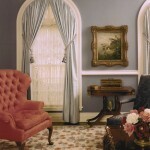 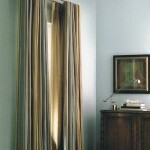 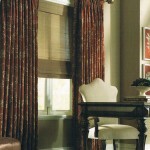 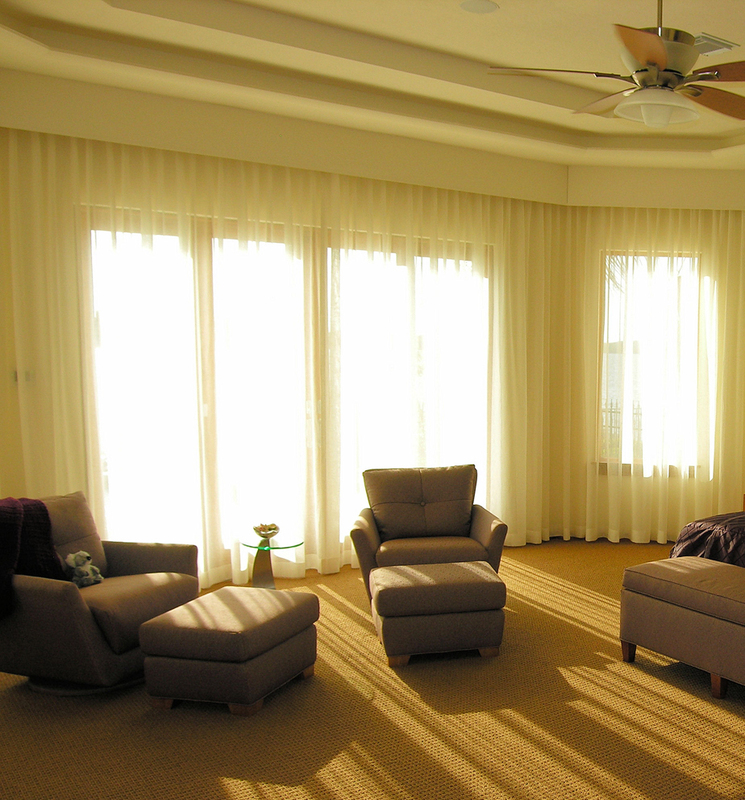 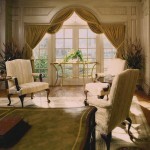 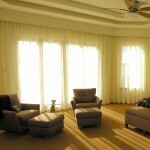 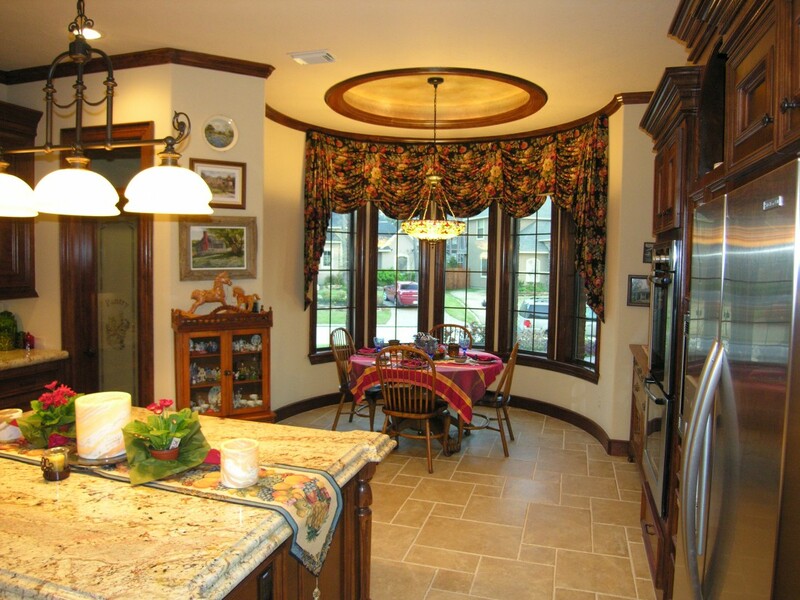 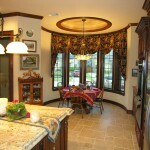 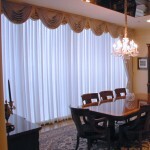 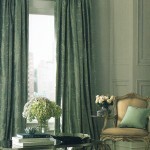 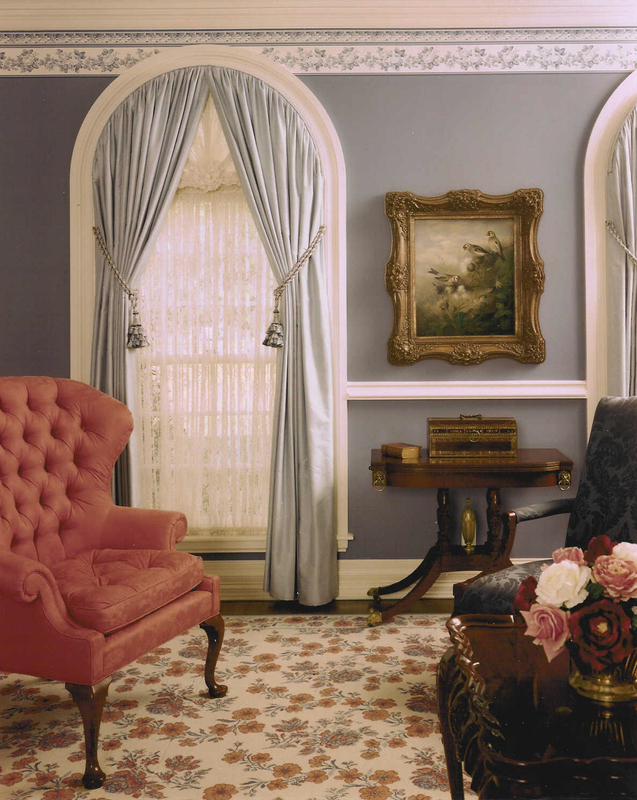 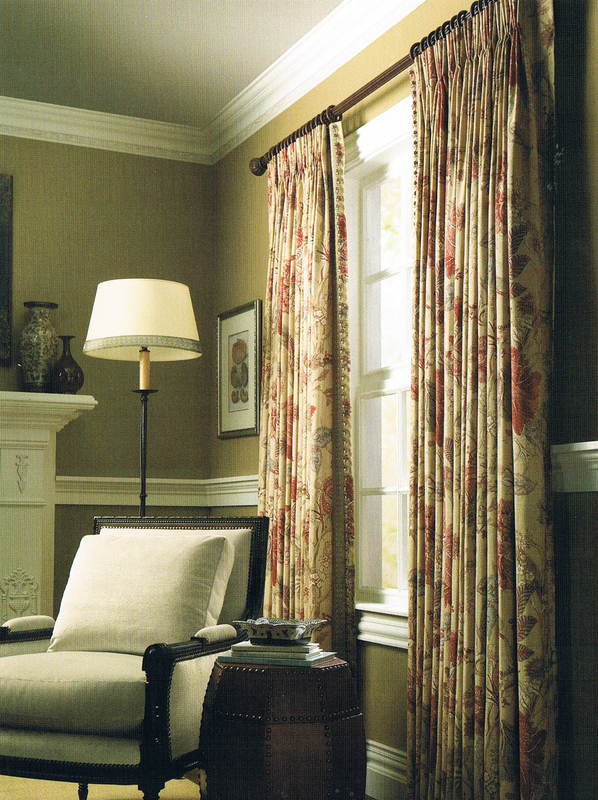 We have designed for our clientele literally hundreds of custom drapery treatments. 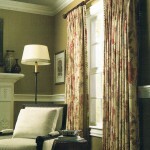 Here are examples of but a few.